Simply put, data roaming refers to a data service that is used continuously when you go out of your data provider’s network coverage area. To explain better, this means that you can make calls as well as gain access to the internet when you travel abroad due to the agreement that has been made between your cellular network provider and the other network providers. While you may decide to make use of this, it is important that you remember that you will be required to pay roaming fees for the international data you are making use of. In this article you will know exactly what is data roaming and everything related to it. 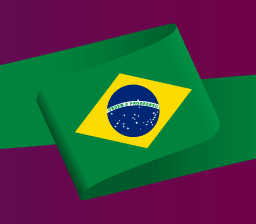 International roaming, refers to connecting to a cellular network in a country. To better clarify, if you make or receive a call in while you are roaming, you will be charged per minute rate for that. Unknown to most people, when you make use of your SIM while in another country, you are charged by two cellular network providers: your regular network provider and the selected network provider of the country you are in. This makes international roaming expensive for travelers. Those who make use of smartphones should also know that if their mobile data is not turned on, they will be charged by two network providers as well. Mobile data, on the one hand, refers to the data that allows you to gain access to the internet. With mobile data, you get to access your emails, information stored on the cloud platforms as well as send and receive messages on various social media platforms. To get access to the internet, you will have to select a mobile data plan which you would be charged for by your network provider. According to most people, international roaming is expensive and could end up eating up part of your traveling cash. When it comes to enabling data roaming, most smartphones have different approaches. For the purpose of this article, we will take a look at how you can enable data roaming while making use of an Android device. Go to “settings” on your mobile device. Once you have done that, you would have to toggle the switch that reads “Data Roaming” to turn it on. To disable, you have to go through the same process, only that, this time you will have to toggle to the “off” switch. 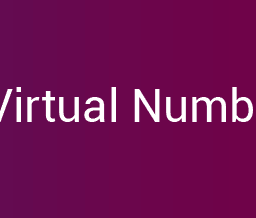 Before we explain the helpful impact of virtual numbers, we will take a look at what they are and how they work. Simply put, a virtual number is a phone number that is not directly associated with any of the telephone lines. These numbers have been programmed in such a way that they are capable of forwarding calls to any of the pre-set telephone lines. Interestingly, those who subscribe to virtual numbers can make use of their phones without necessarily purchasing any additional hardware. As mentioned earlier, international roaming is one of the most expensive fees travelers would have to pay. This is because they would be charged by two network providers. You will find it interesting to know that virtual numbers are the way out. Since they are not directly linked to any telephone line, you are only charged by the company. Most businesses today rely on virtual numbers to reach their employees who have been sent on international conferences, seminars, or even supervisions and training. They ensure that they do not break a bank while trying to communicate. Aside from the fact that these virtual numbers have economic importance, they also ensure that your business is well managed. 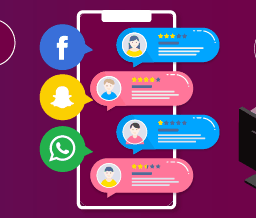 With these numbers, companies or big corporations with branches scattered all over the world can keep track of which of their marketing channels are proving to be advantageous to them. 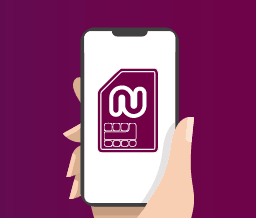 When it comes to virtual numbers, you will find it interesting to know that Numero eSIM app is one of the leading providers. 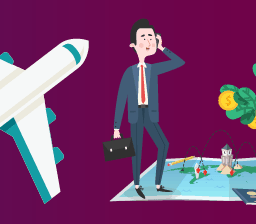 It does not just ensure that you save cash, you get to connect with your business partners and loved ones while on international trips.